The eBook is divided into several chapters, each of which deals with a theme or aspect of magic in fiction. These range from rituals to weapons, types of magicians to systems of magic. Each chapter concludes with some “food for thought” and a set of “assignments,” which serve to help develop characters, plot points, and world building. Many of the chapters also include a section on further reading. These are two of the greatest strengths of the eBook, and are useful to both amateurs and pros alike. Other very beneficial inclusions are the examples of plot points and character conflicts that can be explored. For example, the chapter on ethics offers writers hypothetical situations to be explored based on the code of ethics their mage character follows. While it is not advisable to use the situations exactly as presented by Rayne, they serve well as inspiration. Overall, Rayne’s guide to writing about magic is a good starting point for writers looking to improve the believability of their stories. It would have been good to see non-Western examples provided, as their exclusion hampers the variety of existing systems, mythologies, and practices available to help inform the reader. The broad scope of topics, ease of reading, and list organization make the eBook particularly useful as a reference for more experienced writers. Plot points, exercises, and reading lists are the greatest assets the eBook has to offer the reader. If you wish to improve the magical content of your story, then “Writing About Magic” is something to consider. This is the first of two book reviews for entries in the “Writer’s Craft” series, requested by the author. Protagonize was provided with a complimentary copy of the eBook mentioned for review on our blog. 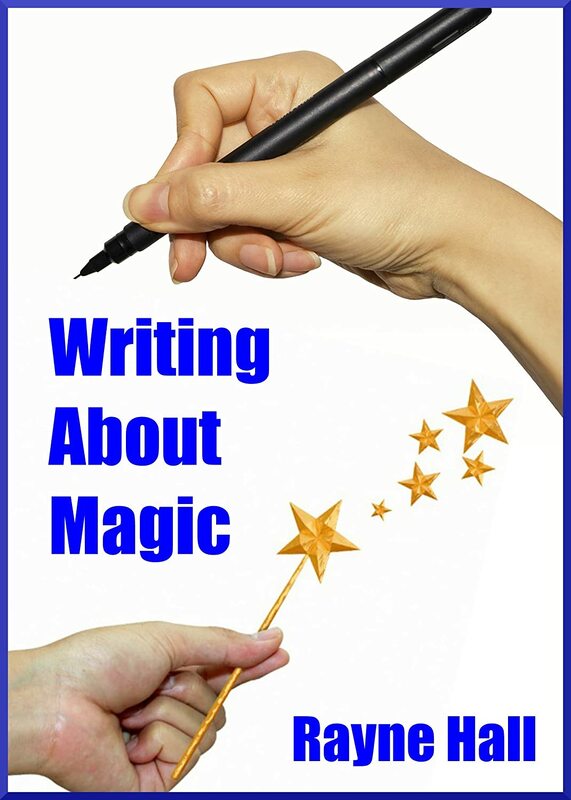 “Writing About Magic” is available for purchase online from Amazon.com . 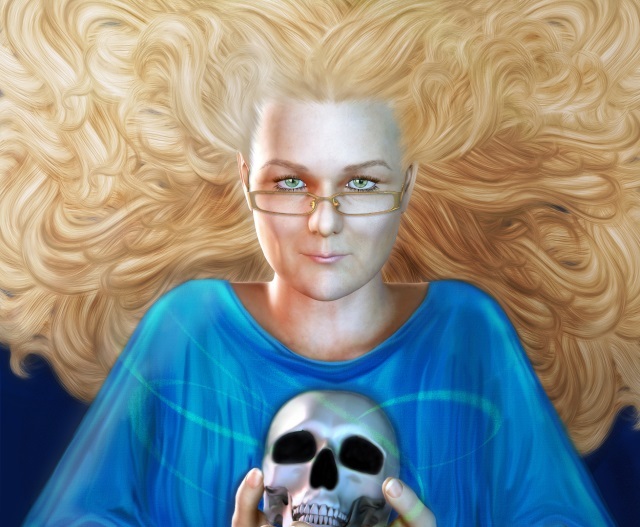 Rayne Hall’s other publications are available on Amazon and Smashwords. You can also visit her website and follow @RayneHall on Twitter. This entry was posted in Book reviews and tagged analysis, book review, ebook review, guides, magic, rayne hall, writer's craft. Bookmark the permalink.